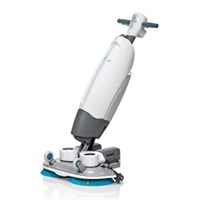 The i-mop - a full size scrubber dryer deck with the flexibility of a flat mop. 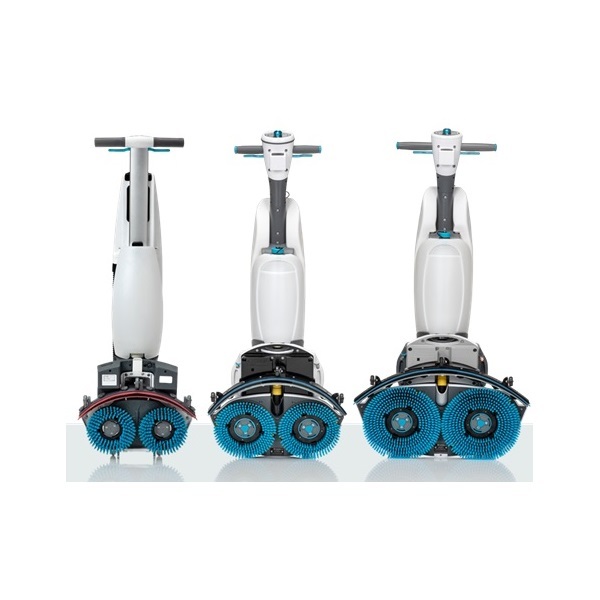 The first of its kind, the imop solves the problems of floor cleaning systems by combining the flexibility of a floor mop with the power and speed of industrial scrubber driers. The first of its kind, the I-mop solves the problems of floor cleaning systems by combining the flexibility of a floor mop with the power and speed of industrial scrubber driers. 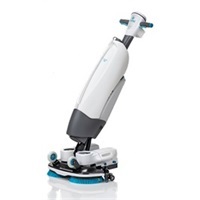 Most floors are still being cleaned by mop and bucket, because other floor machines are just not flexible enough to work in most spaces, The i-mop makes it possible to clean any surface, with freedom of movement and great ease of use. No borders or boundaries. 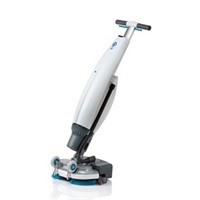 This machine isn’t just designed for cleaning, it is designed for the cleaner. Easy to fill, clean & empty above a sink. Use different tanks for different chemicals.